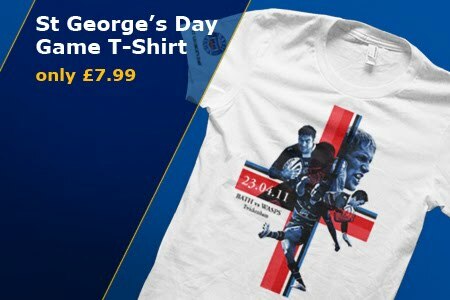 Bath Rugby Inside Out: St George's day t-shirt.... What do we think? It must be a slow news day if I am posting this...! What do you think? Looks cheap and nasty to me... think I will stick to my replica shirt for the big day!